Faster Enter Same Data In Selected Coloum!! 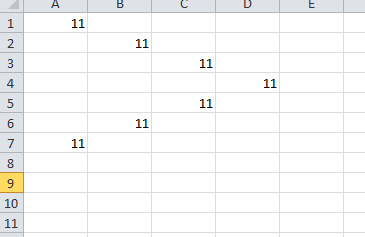 How to enter same data in all selected coloum in 1 time ? With excel "hot key" you can do it with just an "Enter" . 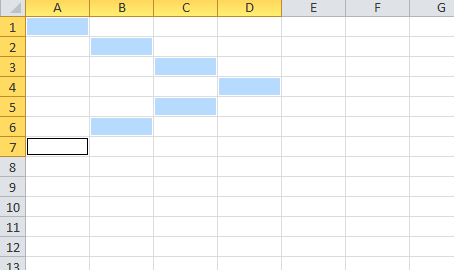 First Select all the coloum want to enter the same data in excel by "CTRL" Key . Then at the last coloum enter the data you want to fill in to all the select coloum , then press "CTRL" and "Enter" . Now all the coloum is fill up by excel automatic.